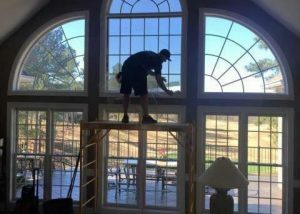 As a top-rated home window film installer in Denver, NC, our quality first approach has earned us a place in countless area homes. 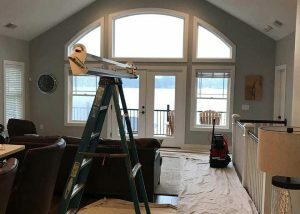 Whether you’re searching for home window tinting, decorative window film, or security window film for your home—give us a call today! 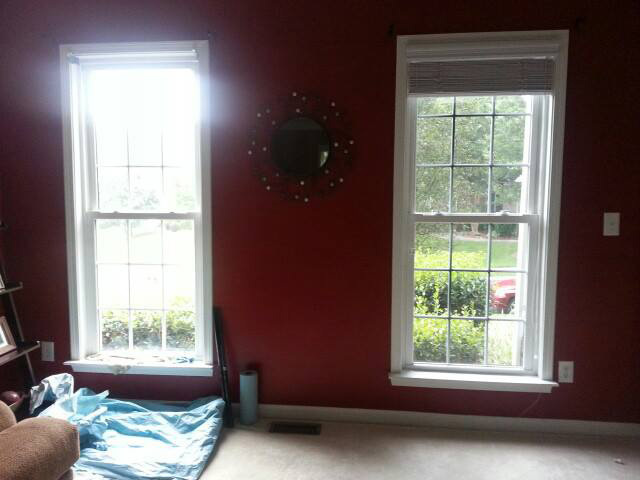 TNT Glass Tinting is dedicated to your total satisfaction. 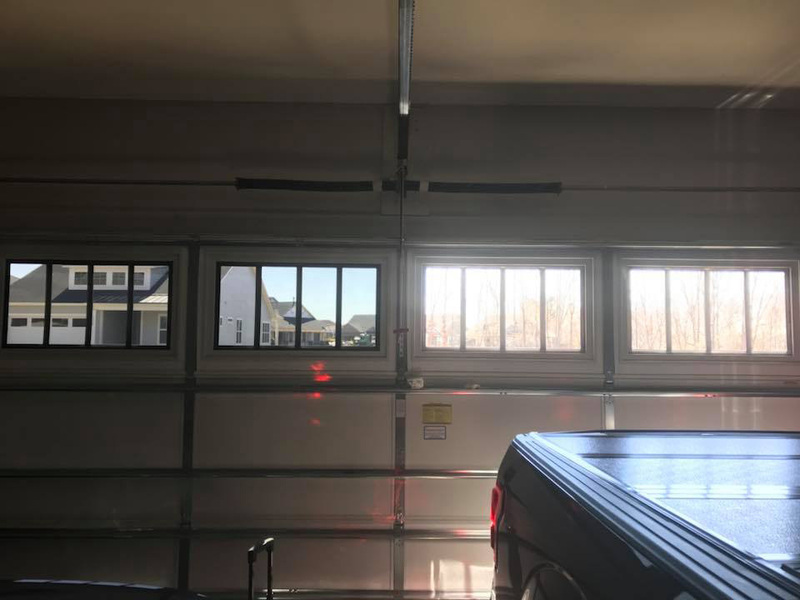 With over fifty 5-star reviews it goes without saying we’re dedicated to quality installations at a fair and honest price. 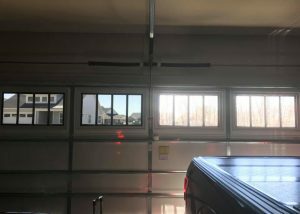 As a locally owned and operated Denver, NC tinting shop, we treat every customer like our neighbor. 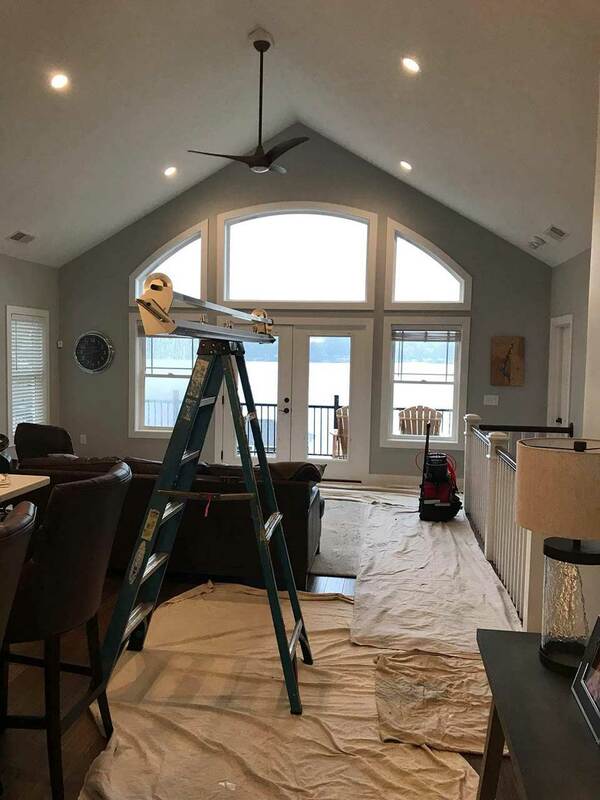 Every project gets the same level of care and attention no matter what. 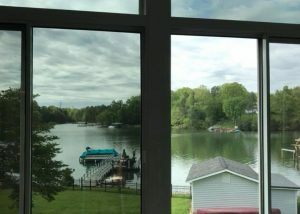 Whether it’s security film for an entire home, or window tint on a tree house, give us a call today! Reduce eye strain in style. 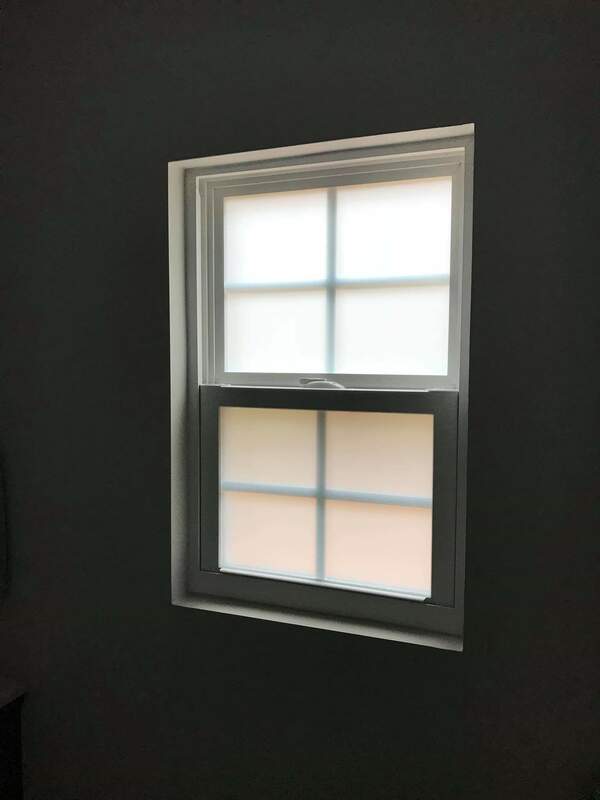 Home window film, also known as a home window tint, is an efficient way to add style to your home while also protecting your family and possessions from the sun’s rays. 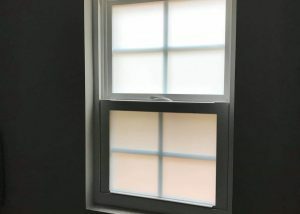 In addition to the style boost for your home, a new Denver, NC home window tint also reduces your energy bill, window glare, and fading of any furniture or rugs sitting in the sun all day. Think of it like sunglasses for your house. 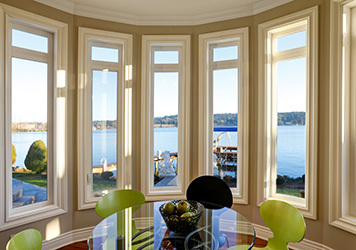 Add a personal touch to your home’s design with decorative window film. 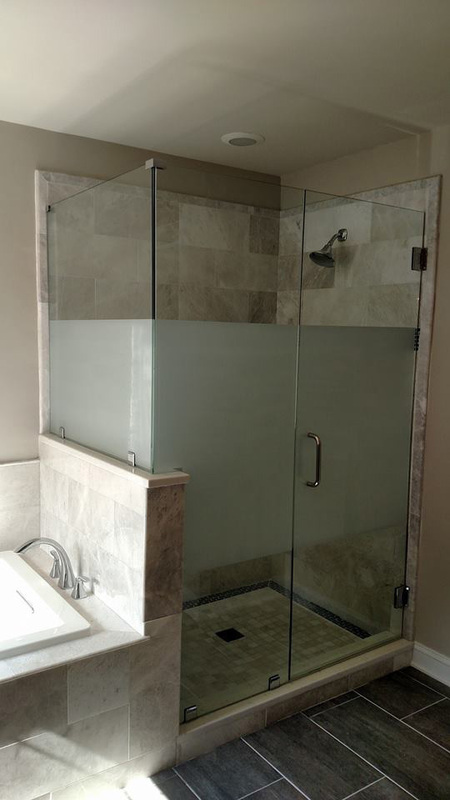 Whether its a frosted shower door or a unique window design for your kid’s bedroom, we’re here to help you—from start to finish. 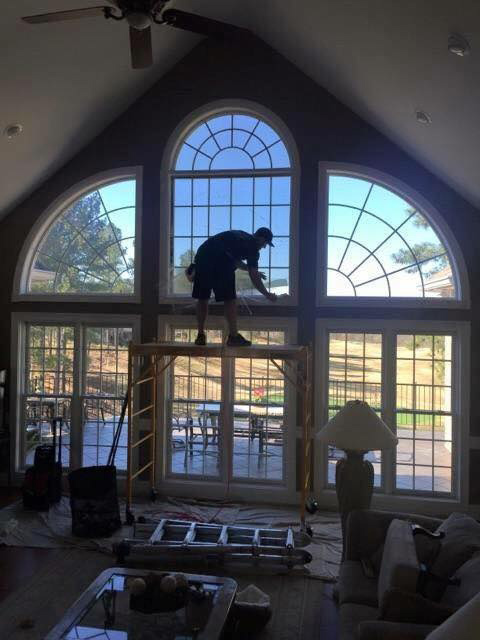 Our experienced team of Denver, NC decorative window film designers can turn your dream design into a reality. 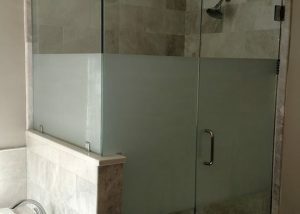 Your one of a kind, custom design is then installed with durable window film material to make it last. 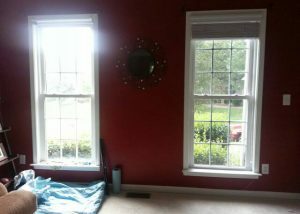 Think you may want a decorative window film? 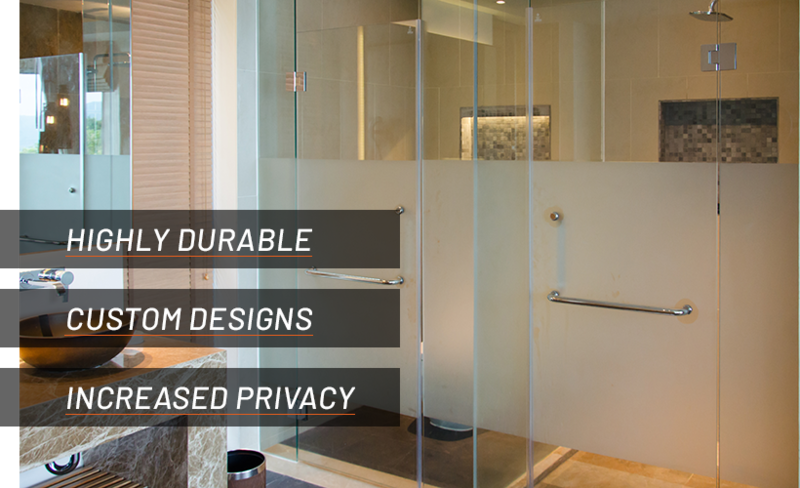 Get in touch with us today for a quote! 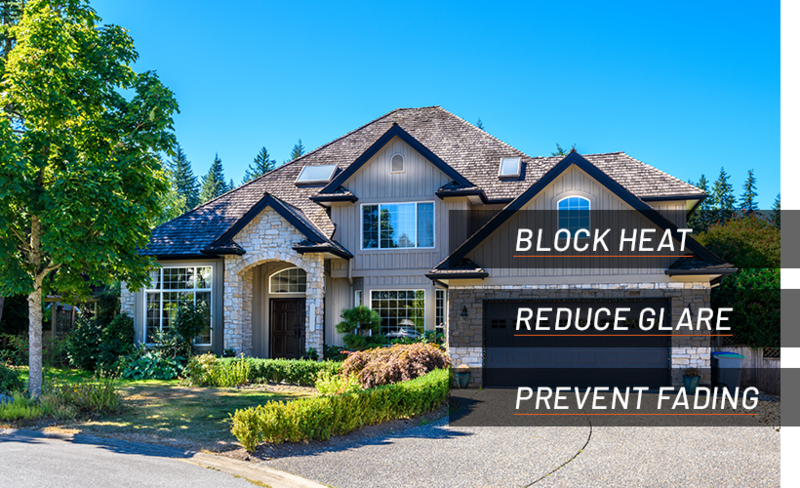 Windows are a weak point in your home’s security. 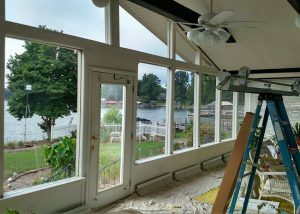 Protect your family and possessions with a quality, window security film installation from TNT Glass Tinting, today. 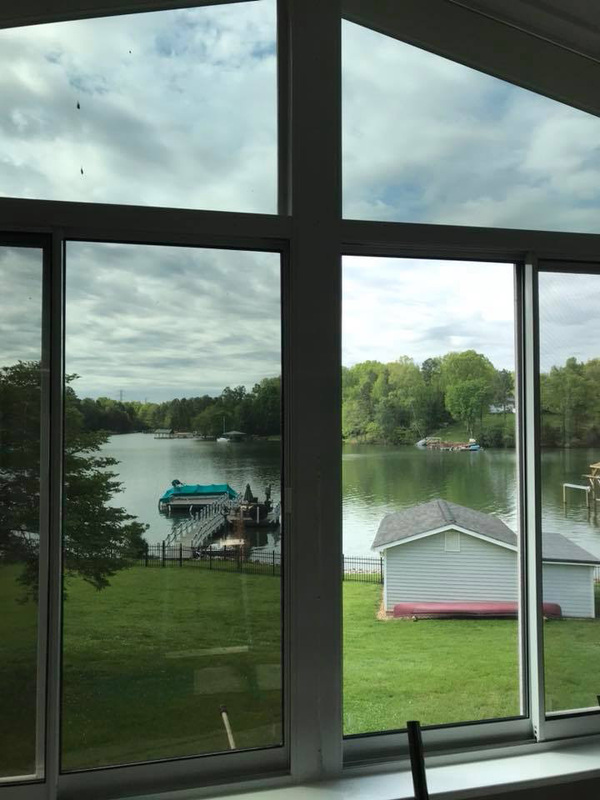 Our Denver, NC window security film is ideal for North Carolina weather. 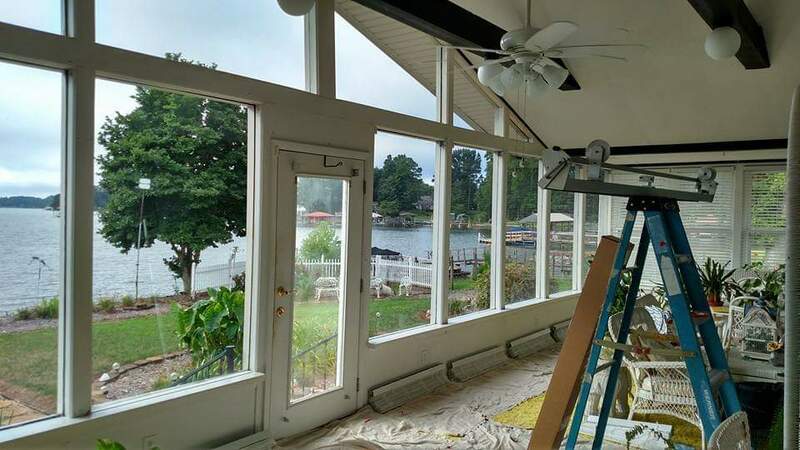 The right window film can be your first line of storm defense during hurricane season. 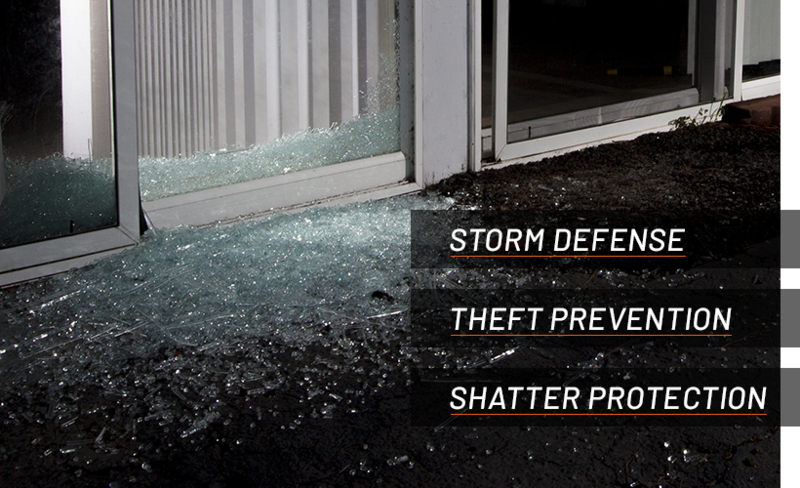 The shatter protection you get with a security film from TNT also makes it ideal in theft protection.